Google One replaces Google Drive, and it offers cloud storage plans that actually compete with Apple iCloud. Google One was unveiled this spring, promising 2TB of online storage at half the cost of the old Google Drive. As of now, you can actually subscribe to this service, which wasn’t possible before. 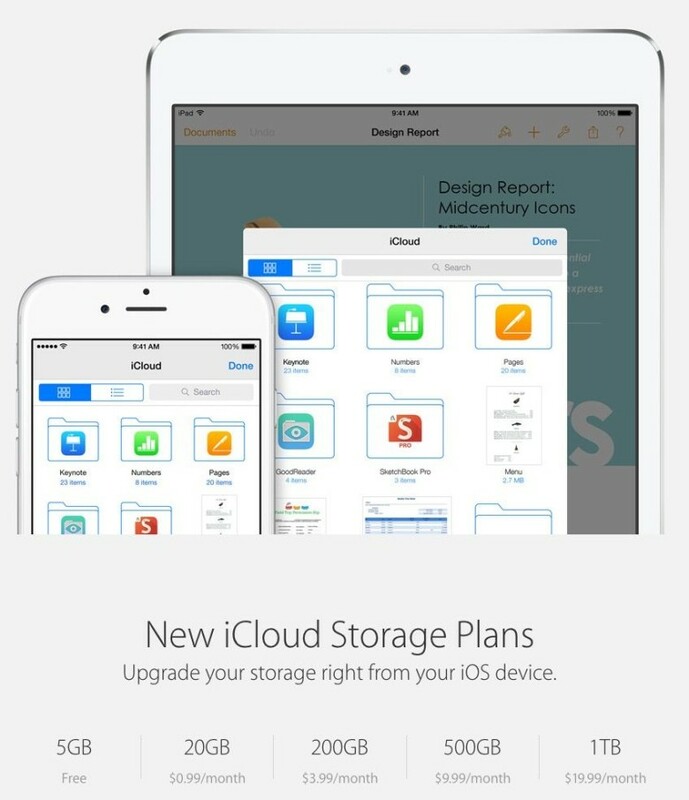 This revamp of this company’s cloud storage options seems to be intended to make them more competitive with Apple’s. Easily manage all your cloud drives from one familiar interface. This post is presented by iMobie. These days, cloud storage is pretty much a must. It’s so common that many of us use at least two cloud services — maybe iCloud for photos and music, Google Drive for professional files, Dropbox for work stuff and so on. That means a lot of passwords to remember, and a lot of jumping between windows. Google One is apparently going to replace Google Drive, bringing lower prices for some cloud-storage plans. Google cut the price for 2TB cloud storage plan in half, and created a new 200GB option. It also redubbed all its online storage under a new “Google One” name. The goal seems to be to make Google’s storage offerings for consumers more competitive with Apple’s. Backup the files you need for peace of mind. 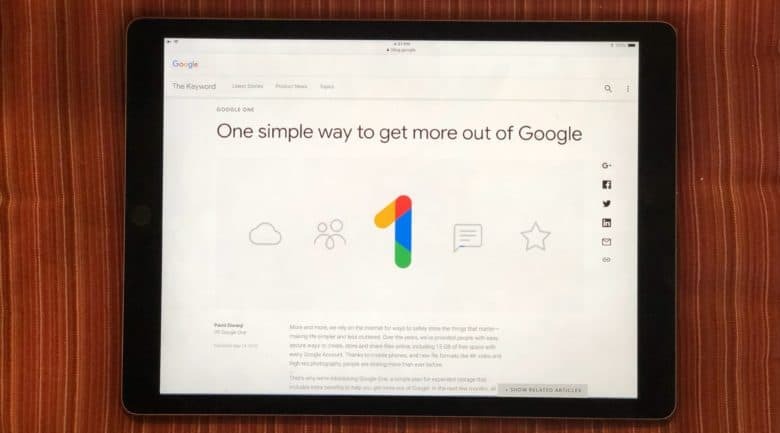 Google is introducing a new tool to Google Drive that will make it easy to back up and sync the most precious data on your Mac. 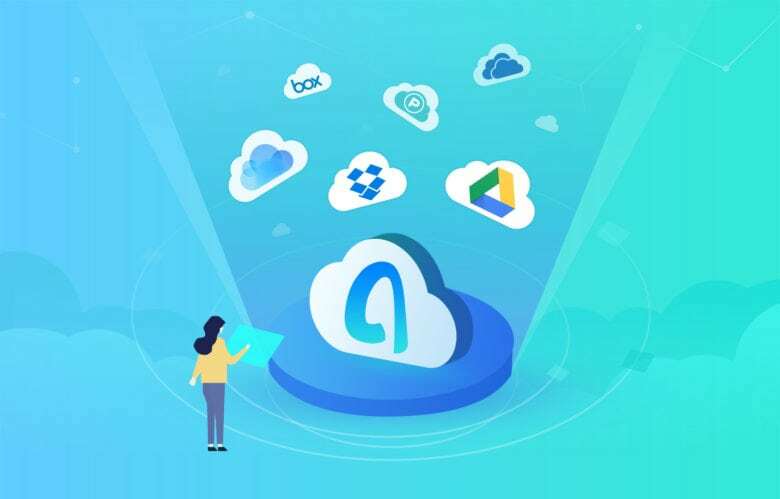 You’ll gain the option to upload your most important folders to the cloud — leaving out the data you don’t need to keep — then restore them on a new machine when you upgrade. 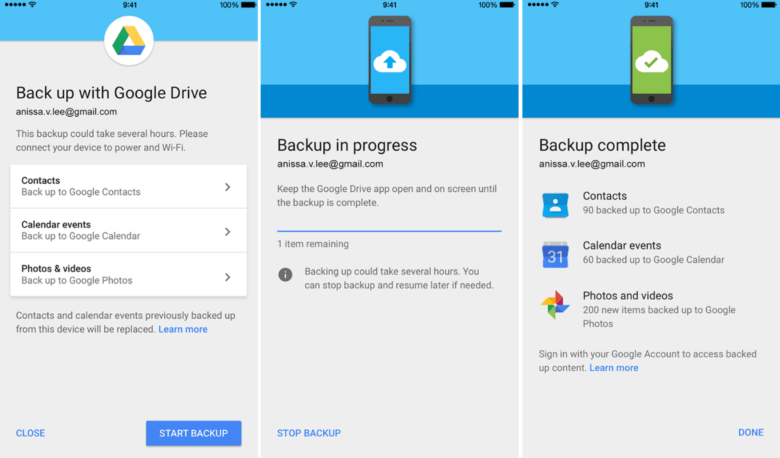 Backing up your iPhone to Google Drive. 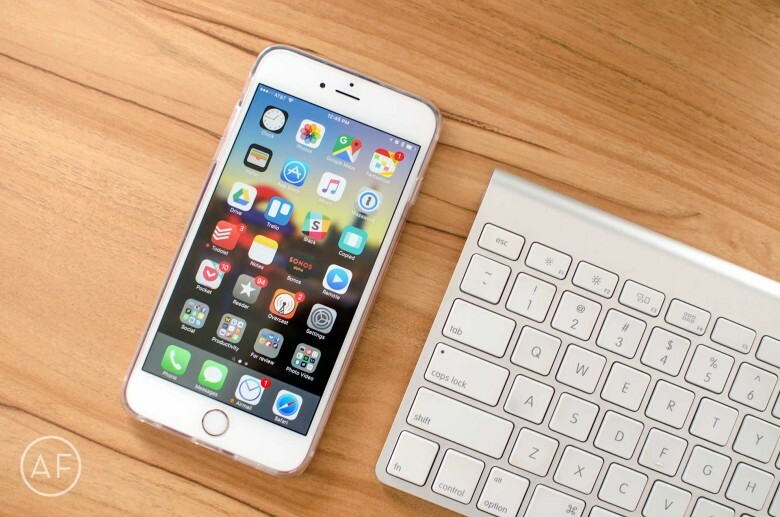 Google is giving iPhone users yet another easy way to switch to Android. 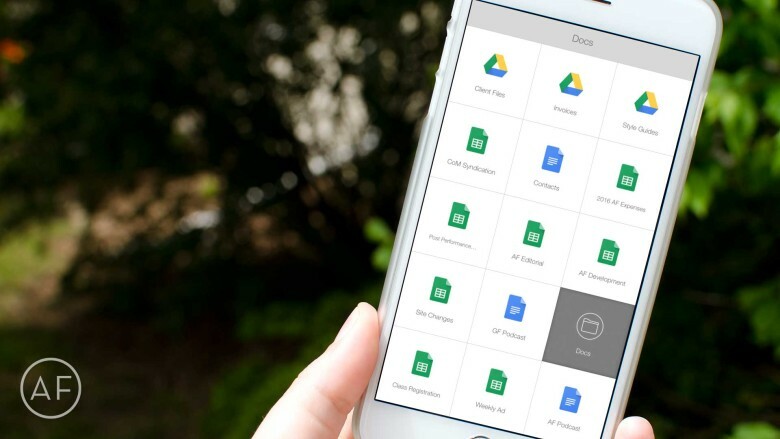 The latest update to its Google Drive app for iOS brings the ability to backup some of your most important data in just a few taps before migrating it all to a new Android smartphone. There's a new collaboration tool in town. Will it survive? 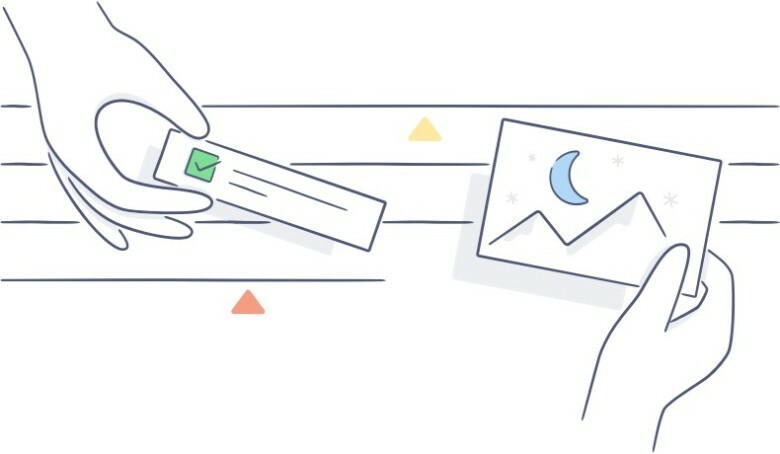 Dropbox has just entered the competitive space of online collaboration software, and it hopes to overcome its late start with a simple, intuitive tool called Paper. Currently in private beta, Dropbox’s Paper is part Google Docs and part Slack, which just goes to show you how late the company is — describing a new product with an already ubiquitous competitor is never a sure sign of success. Transferring your WhatsApp data to a new device can be a pain — particularly if you’re switching from Android to another platform, or vice-versa. 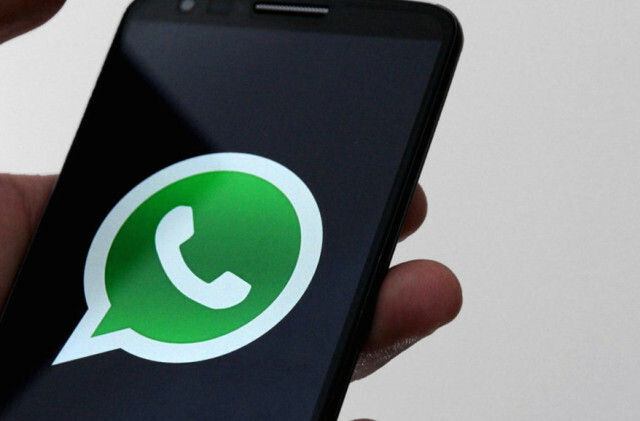 But WhatsApp looks set to make it a whole lot easier by giving users the ability to backup their messages to Google Drive. Even when it was first unveiled, iCloud storage was expensive, and as companies like Dropbox and Google Drive have dropped the prices of their offering. But an update to Apple’s iCloud webpage suggests that’s about to change. The company is radically dropping the price of iCloud Storage, starting at just $0.99 a month for 20GB of storage.